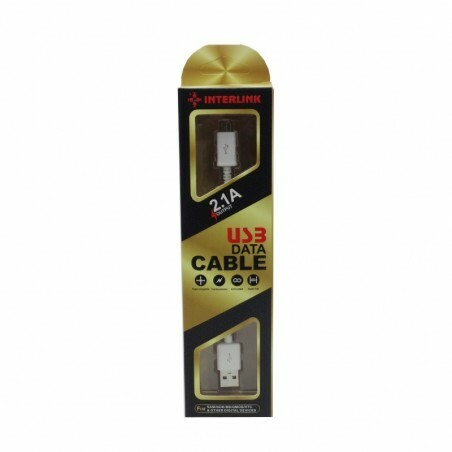 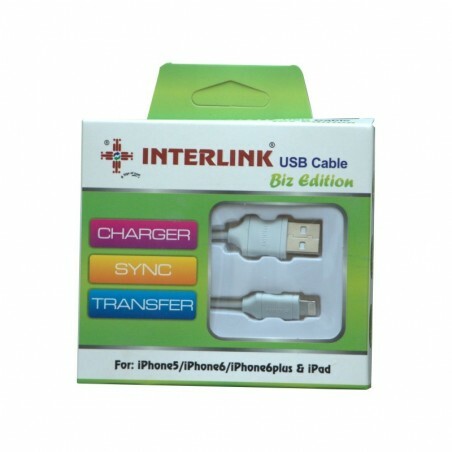 Interlink Reco Portable USB Adapter Optimal Safety and Superior Speed. 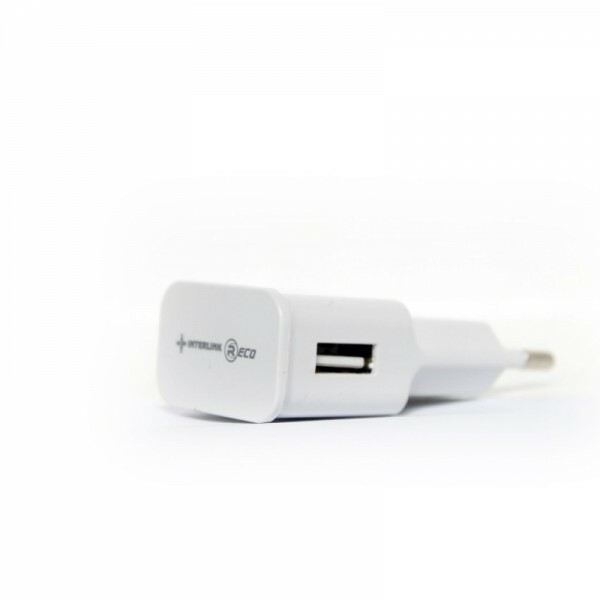 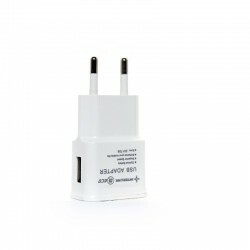 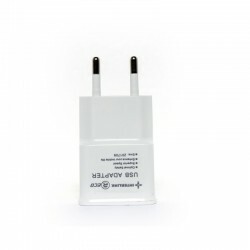 Single USB Port For iOS or Android, output 1.0A Max. 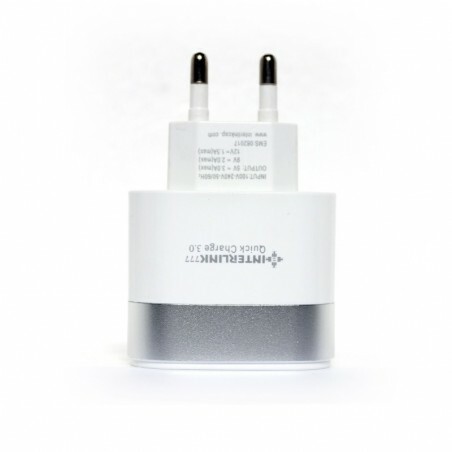 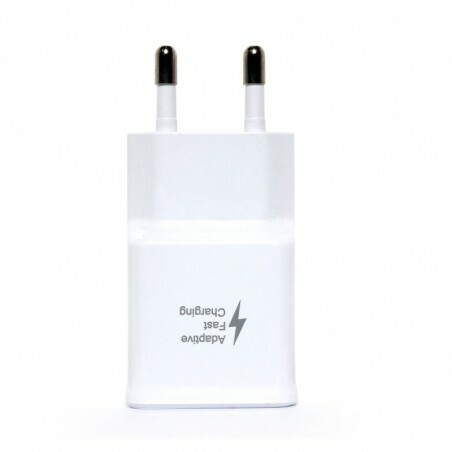 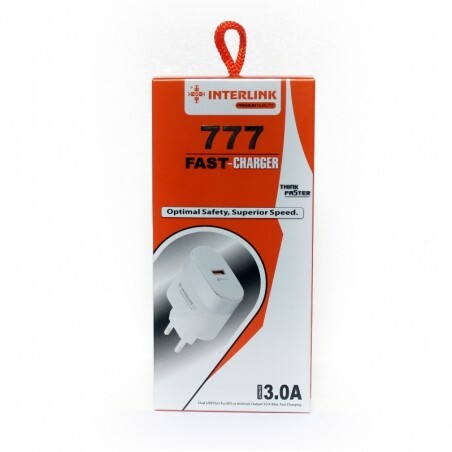 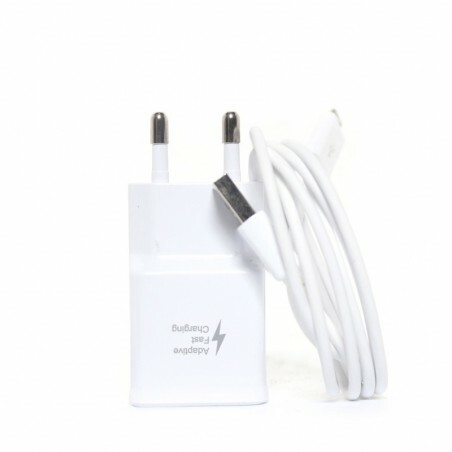 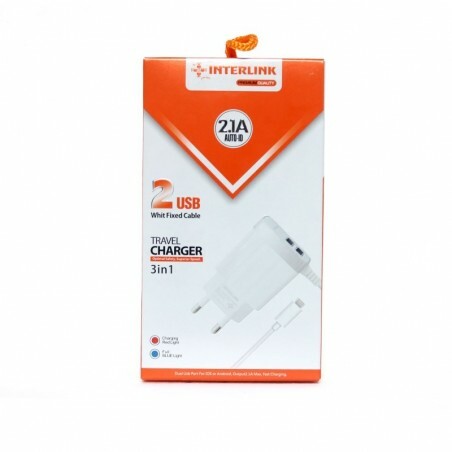 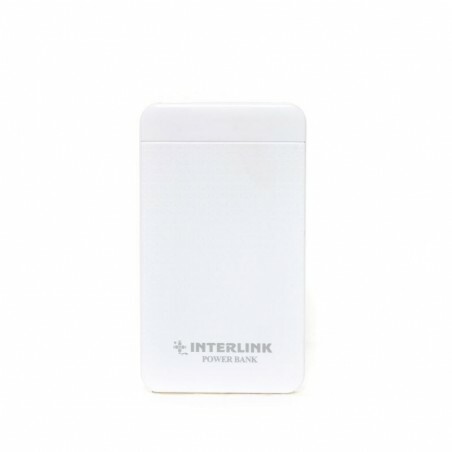 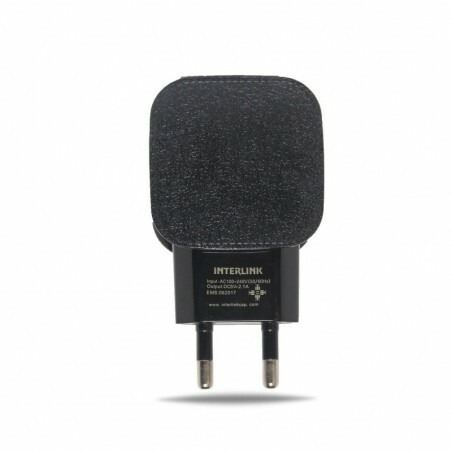 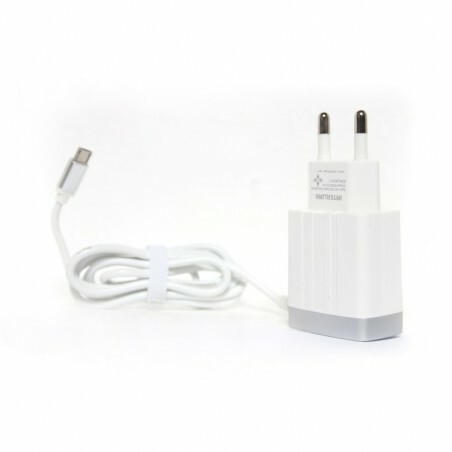 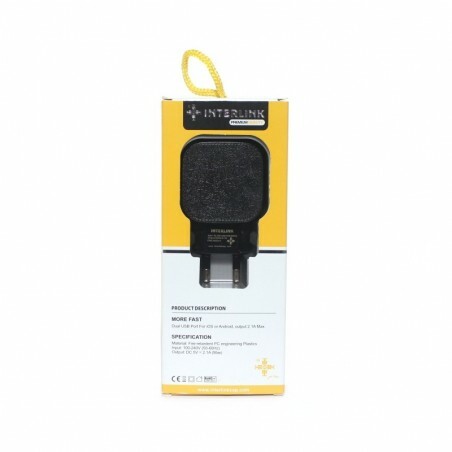 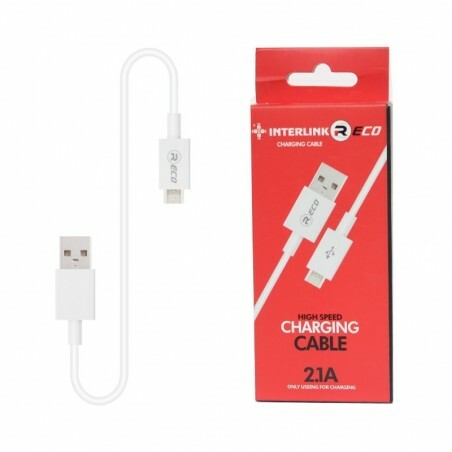 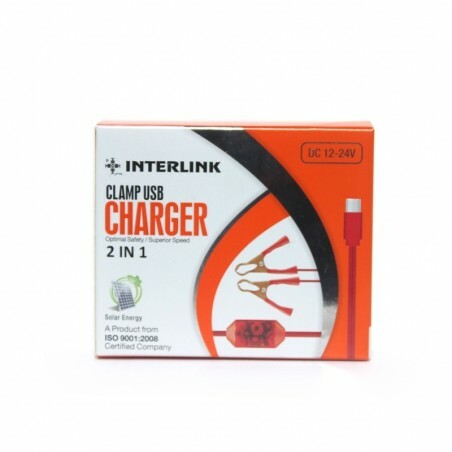 Interlink Reco Charger is a fast and good quality charger. 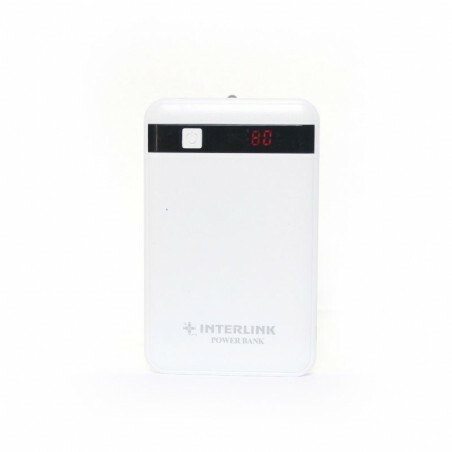 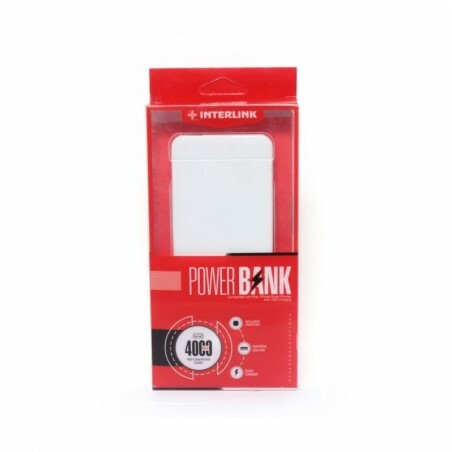 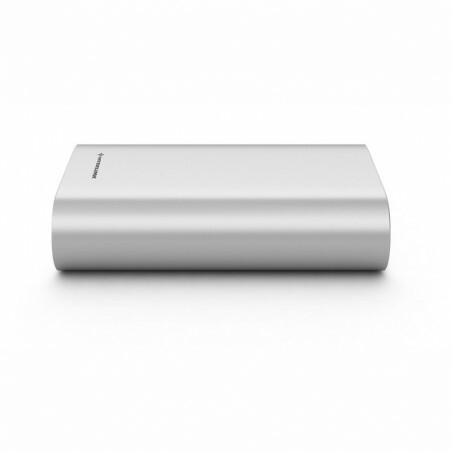 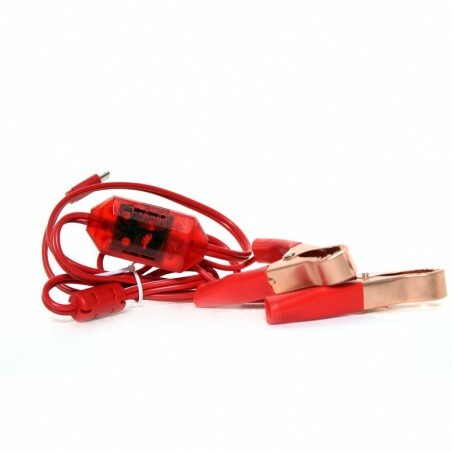 Portable charger for cell phones and other electronic devices.